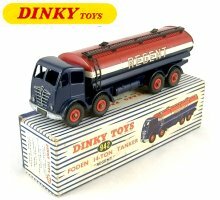 Whether you are a keen collector of old toys or just want to recapture some childhood memories, you've come to the right place! 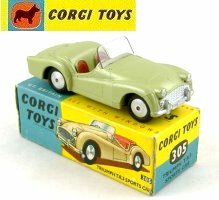 We offer a constantly-changing selection of vintage diecast vehicles and constructional toys, mainly made before 1980. If you have something to sell please let us know! We ship worldwide and accept payments securely by credit card, debit card or PayPal. See Information page for how to order. More Lesney and Matchbox to come this month, both large and small! Also all sorts of Britains Farm and Garden pieces, including the a new collection of pre- and post-war hollowcast figures. There'll be some surprises too so be sure to check for new arrivals - just type 'New Arrival' in the search bar! Our website features live stock control. If you want to stop those items you want getting away, you can reserve them instantly: just add them to the shopping basket, then go through the online checkout and choose 'Please Reserve these items for me' as your method of payment. Items can be held for up to 120 days. 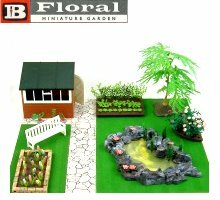 The Britains Floral Garden range from the 1960s lets you build attractive 1:32 scale garden models from a wide range of components. 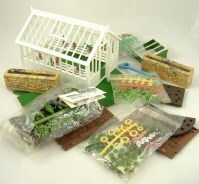 These range from lawns and garden buildings down to tiny miniature crocuses and snowdrops. Britains Floral Garden is now highly collectable and unlike many constructional toys has a strong cross-gender appeal. 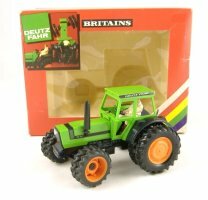 We have a good selection in stock, often including some unused items still in their original packets. This site is not affiliated to or sanctioned by any manufacturer. 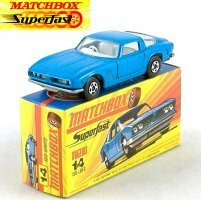 The "Matchbox" and "Hot Wheels" names and associated logos are registered trade marks of Mattel Inc. All trade marks acknowledged. Original photography is copyright Tortoys 2004-2019.